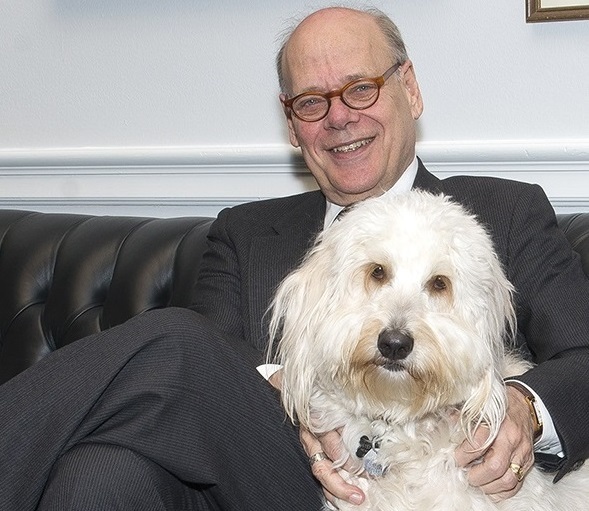 In the dog-eat-dog world of Congress, there are a few nonpartisan pups that help lighten the mood. 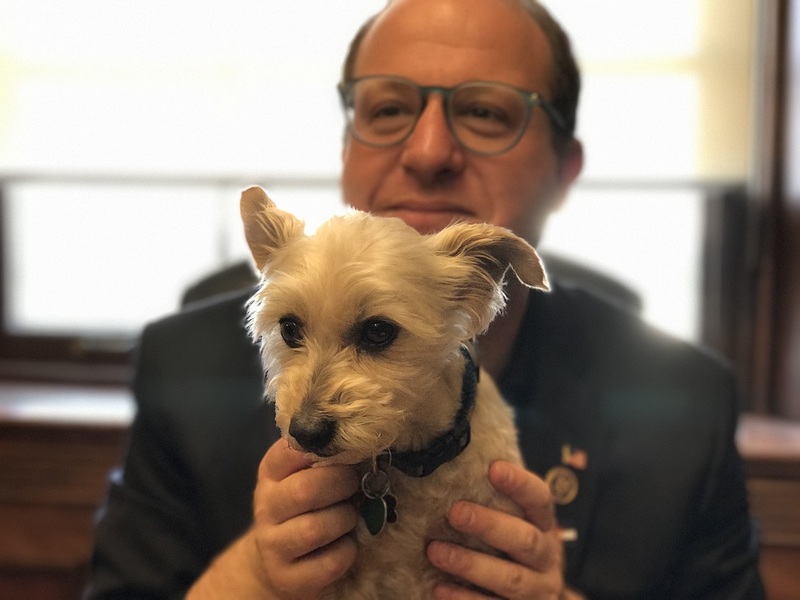 On Monday, we gave you the dogs of the Senate, and now, we look at the House pooches who brighten up days on both sides of the aisle. 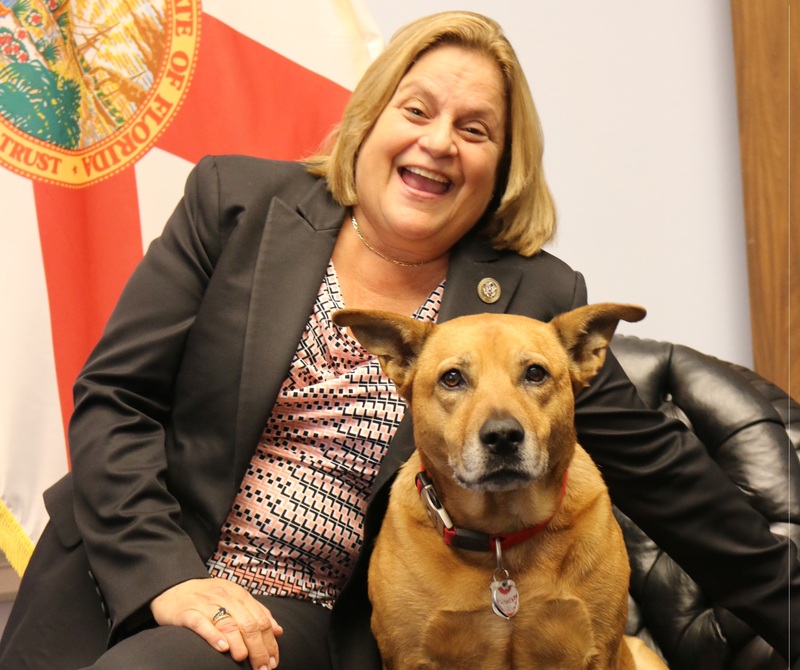 “Gia is popular with my staff and residents from the 2nd Congressional District. 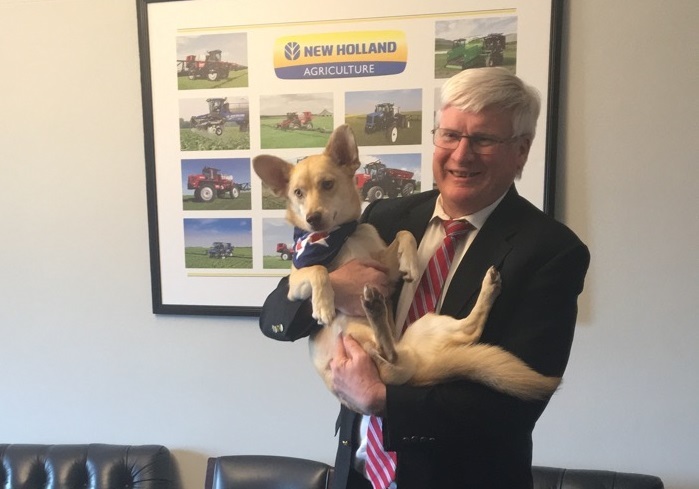 She also provides a positive and cheerful spirit to our office,” the congressman added. 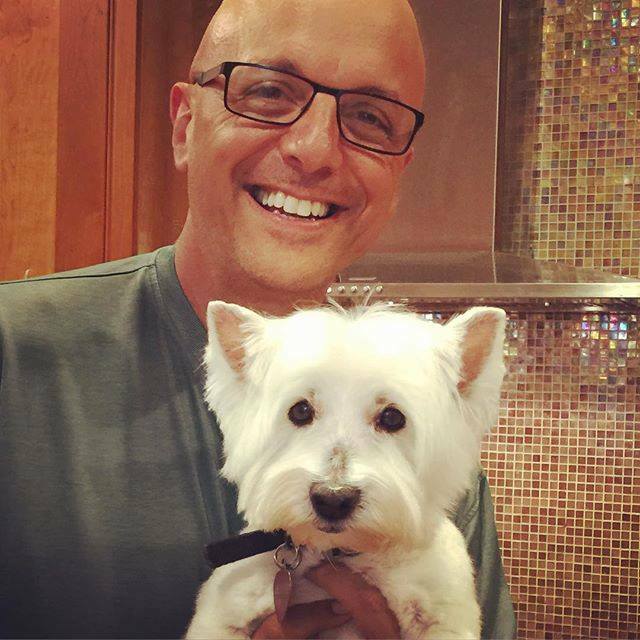 “Stevie is our ‘ambassador of joy,’ lifting the spirits of everyone in the office by giving us hugs when we walk in the door, asking us to play with her and her tennis ball, and generally being very cute,” the office said.